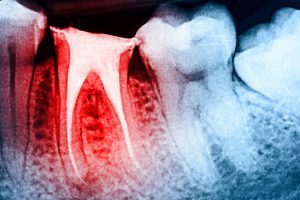 Root canal treatment (also called Endodontics) is needed when the nerve inside your tooth becomes infected through tooth decay or damaged by an injury to your mouth. This infection may spread through the root canal system, which could eventually lead to an abscess, causing a great deal of discomfort. If root canal treatment is not carried out, the tooth may need to be taken out. 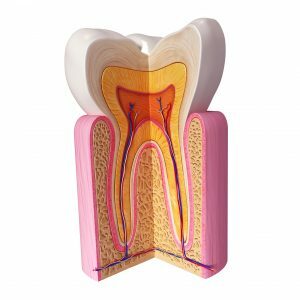 By removing the infected nerve tissue and filling the inside of the nerve chamber, we can preserve your tooth for several more years. 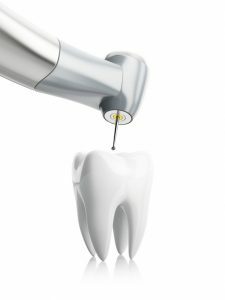 We offer endodontic therapy on all teeth, and do not refer patients out to a specialist for treatment. Our Zeiss microscope makes treatment predictable, reliable, and more comfortable for each of our patients.